This offer is valid for the Verizon versions of the AER3100, AER3150, AER2100, IBR1100, IBR1150, IBR600, AER1600, AER1650, CBA850, CBA750, and ARC MBR1400. The IBR650 and IBR350 are excluded. 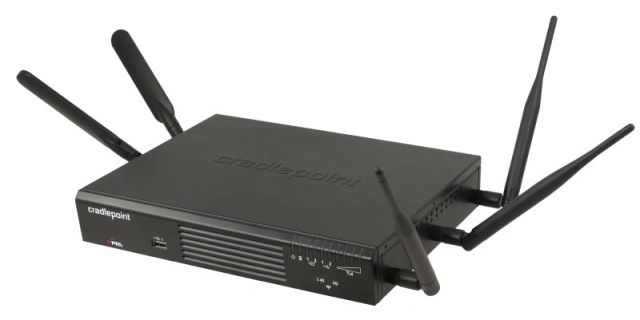 In addition to the Verizon bill credit, Cradlepoint is also offering a $50 rebate off any of those models (available only when the customer also qualifies for the bill credit). Conveniently, the customer doesn't have to do ANYTHING to receive the bill credit or rebate - when you purchase from 3Gstore, we will automatically file for the credit and rebate for you! These promos are valid for routers purchased from now through June 15, 2016.